Interestingly, we had multiple sources from last week state very clearly that Cyanogen would indeed be making a pivot. It is unclear whether McMaster’s comments are sincere or disguised as a way for Cyanogen leaders to announce the pivot in a not-so-depressing manner. On the lighter side, a parody Kirt McMonster account has been created on Twitter, sharing a few funny jokes regarding the past week’s happenings. 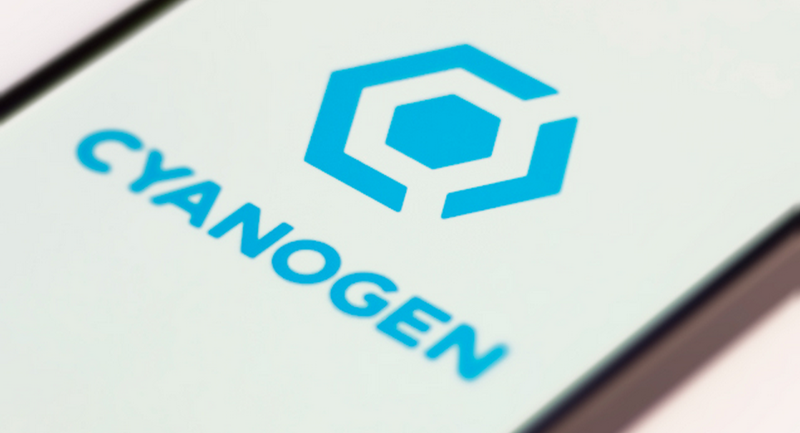 Time will tell what’s in store for Cyanogen Inc. at this point.